Globally renowned electronic trio Boreta (Justin Boreta), edIT (Ed Ma), and Ooah (Joshua Mayer), aka The Glitch Mob, have just dropped their eagerly anticipated album See Without Eyes, out now on their label Glass Air Records. Stream it below! See Without Eyes is a testament to the group’s ability to generate astonishing music that has the capacity to shift the face of music culture. 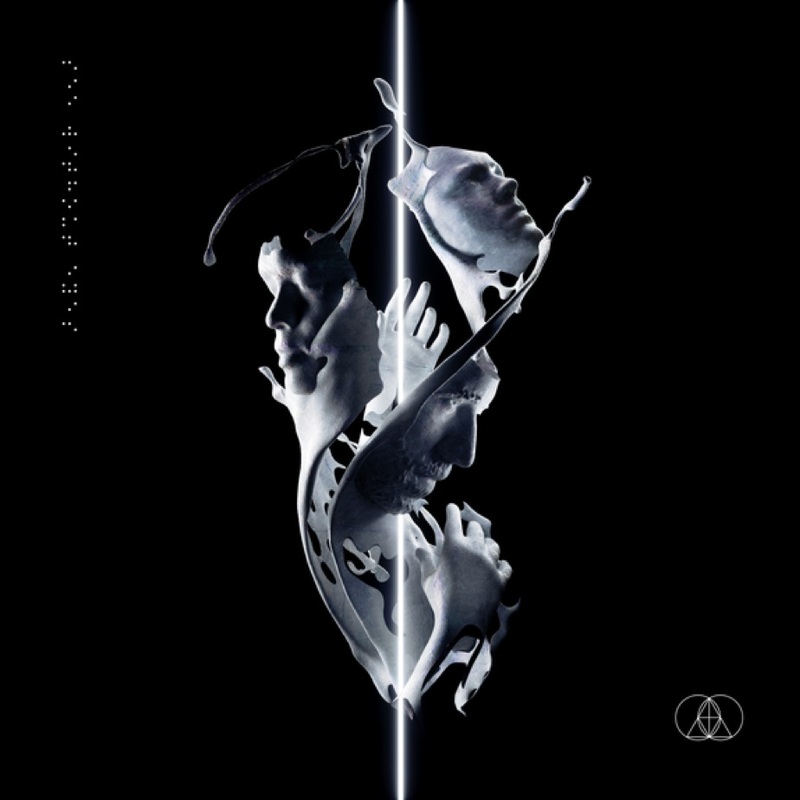 The Glitch Mob focus on a futuristic theme over the duration of the album, telling a story of self-discovery which is so brilliantly conveyed through their impeccable productions and mesmerizing visuals. Working alongside Strangeloop Studios, each track on the album is paired with a distinct video. The six previously unreleased videos can now be streamed via Apple Music, and will be available on other channels one week post-release. The unique combination of breathtaking audio and stirring visuals has created an incomparable listening/viewing experience, one which fans have been eagerly anticipating. My favourite songs are Enter Formless (Feat. Rituals of Mine), which combines the lovely vocals of Rituals of Mine with a distinctive synth line. Take Me With You (Feat. Arama) also due to Arama's vocals flowing over the rich production of the track. The heavy thumping Come Closer is another favourite of mine with its high energy and drum section. The Los Angeles-based veterans have been captivating the masses for years with their unique performance style and impeccable productions. Their last album Love Death Immortality was a groundbreaking success, and went to number one on the Billboard Independent Albums Chart in 2014. After a short break, the pioneering trio are back and are sure to leave their mark once again, with the release of their newest creation, ‘See Without Eyes’. The album is undisputedly a product of raw talent, decades of experience, and unparalleled commitment to their craft.